The rate includes two meals a day. 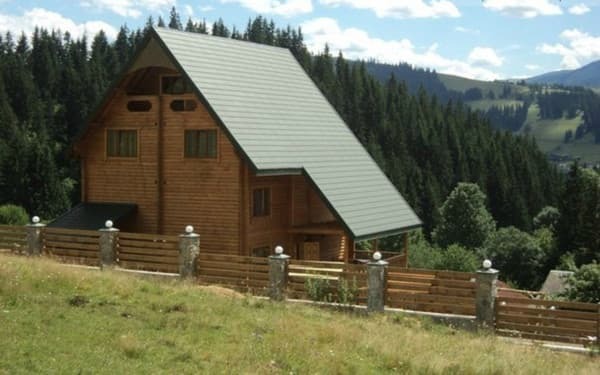 Private Estate "waders" is located in the village of Uelzen in the distance of 1300 meters from the road Tatariv - Kosiv. 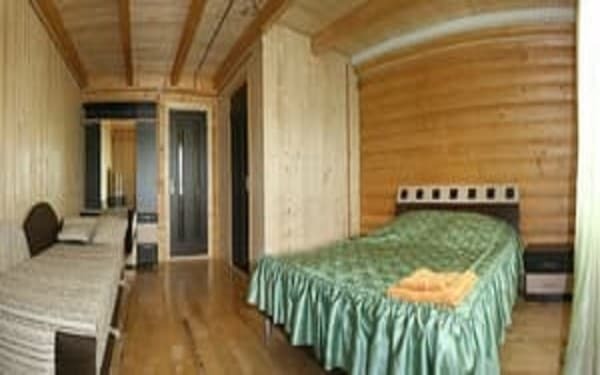 It offers a 5-storey wooden cottage with 9 rooms. Ground a kitchen for self cooking (refrigerator, electric and gas stove, electric, microwave oven). The dining room can accommodate 20 people. Holiday-makers are given the opportunity to use the washing machine and iron. Near the cottage is a parking lot. On the estate "waders" is equipped with a BBQ. It is also possible to agree on entertainment, such as picking berries or mushrooms, hiking in the mountains. The nearest shop or café 1.3 km. 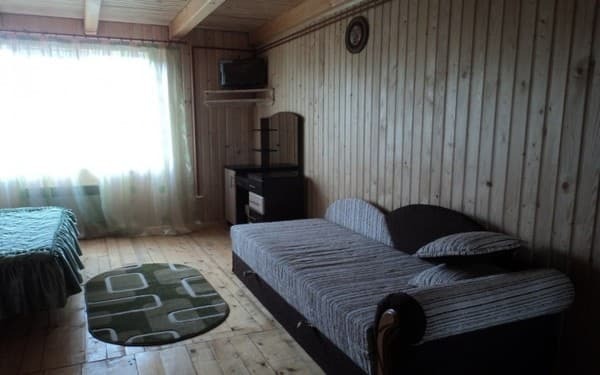 Description of the room: Double room has a double bed. There is a clothes hanger in the bathroom - a heated towel rail. The price includes 2 meals per day. Possible to provide an extra bed. Paid service, requires prior approval at time of reservation. The price includes 2 meals per day. 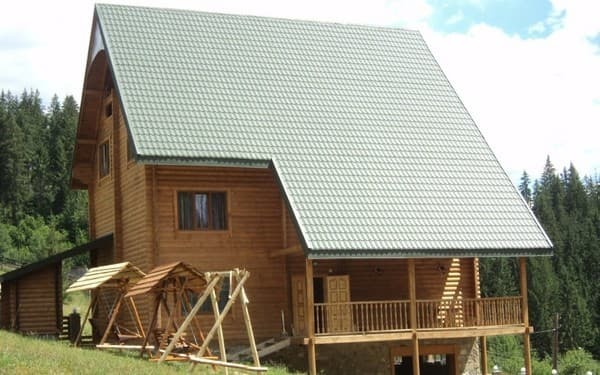 Chasnoe Estate "waders" Iltsi located in the village, 1300 m from the road Tatariv - Kosiv, at a distance of 26 km from Vorokhta, 45 km from the ski resort Bukovel. Public transport: bus route Kiev - Khmelnitsky - Ternopil '- Ivano-Frankivsk - Verkhovyna. From Ivano-Frankivsk bus or shuttle in the direction Verhoviny. Before reaching Verkhovyna, go out in the village of Uelzen in Grabowiec near the shop "Outskirts". Car: from Ivano-Frankivsk via Yaremche Tatariv rotate the pointer at or Vorohtu Kosov, go to c. Uelzen. It is possible to arrange a meeting with the hosts.